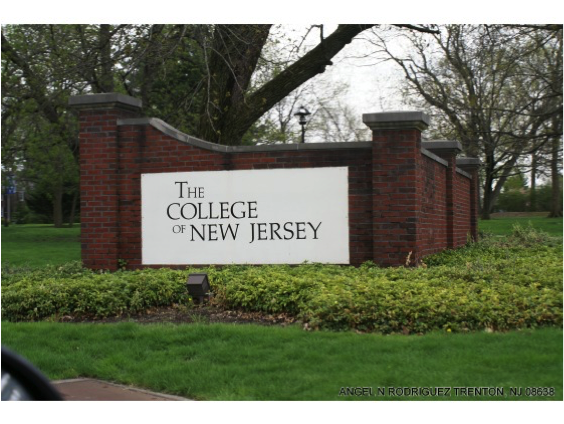 The College of New Jersey, only about four miles away from the TerraCycle headquarters in Trenton, New Jersey, has recently signed on to the American College and University President’s Climate Commitment, along with many other colleges and universities across the country. By doing so, TCNJ is making a commitment to reduce greenhouse gas emissions from campus operations, and promote research and educational efforts to help stabilize the Earth’s climate. To help with these efforts on campus, TCNJ founded a committee that I was lucky enough to intern for, in addition to my internship at TerraCycle. This committee, known as the President’s Climate Commitment Committee, was created to research other colleges with similar initiatives and determine what they have done to reduce campus-wide carbon emissions and limit their environmental footprint. Needless to say, being involved with both this committee and TerraCycle has made me think about being green more than ever before. One of the most important things I have learned is that whether you are an individual, a small business, or even an entire school, everyone has the opportunity to get involved in one of the many recycling programs offered by TerraCycle. These recycling programs allow anyone to recycle traditionally non-recyclable waste that would otherwise end up in landfills. TCNJ is going in the right direction by trying to reduce carbon emissions, but this is just one of the many steps that every university must take to have a more positive impact on the environment. Considering TCNJ is so close to TerraCycle’s headquarters, it would make sense for some of TerraCycle’s recycling programs to be implemented at TCNJ. Some simple ways TCNJ could do this are by collecting personal care and beauty waste in student dorms, or by placing easily accessible Zero Waste Boxes throughout campus. Colleges and universities should take the lead in educating the public about what we should be doing to protect our environment. In order for us to preserve the planet for our children to enjoy one day, it is our generation’s responsibility to step up and make significant changes so that our everyday actions don’t continue to negatively impact the environment.